This Skyline started life as a clean, well maintained 2000GT but made its way to a spot on Classic Hakosuka GT-R clone. This GT-R clone has fender flares compliment the beautiful silver paint and perfectly chromed bumpers. 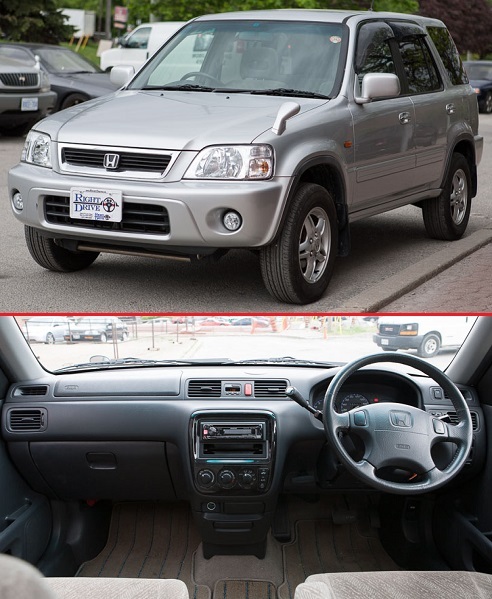 Inside shows a well maintained interior with leather seats, and even has power windows! Comes equipped with the original L20 2.0L engine. A classic collectors sports car which drives like a much newer car. Available for US & Canadian customers. We accept trade-ins of all types and offer $0 down financing on approved credit! Mileage is in Miles Converted from KMs on the dash.